Description: Simply enter the artist or song title in the search box and you’ll get great results from the YouTube portal. Afterwards, you can download the video or audio file. Description: Simply enter the artist or Song title in the search box and you’ll get great results from the YouTube portal. Afterwards, you can download the video or audio file. 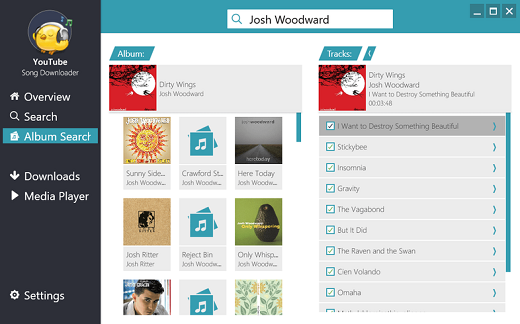 The albums search helps you to find a complete album for free on YouTube. 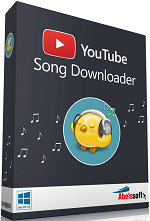 The YouTube Song Downloader loads automatically the version with the best quality of each download and adjust the volume over all songs.